Park Charleston is a NE Tallahassee neighborhood that offers excellent access to the medical district which includes both hospitals. Offering "almost new" three and four bedroom homes, there is a lot of demand for homes like these and they typically fly off the shelf when properly marketed. It is important to note that the narrative contained below is for sales through the end of December for all previous years, but through August in 2018. 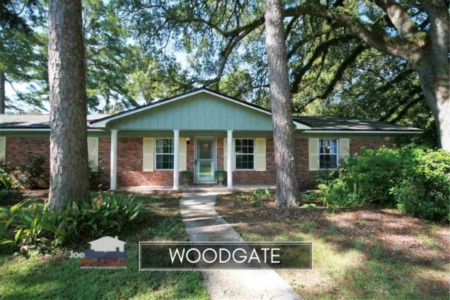 The graphs and the closed sales table will be continuously updated into the future (meaning bookmark this page if you always want to know the current status of homes in Park Charleston). Home prices keep moving higher in Park Charleston, but this is not slowing buyers down at all. Currently, the average price of $290K is less than 3% off the all-time high set back in 2006 when all the homes sold were new construction. 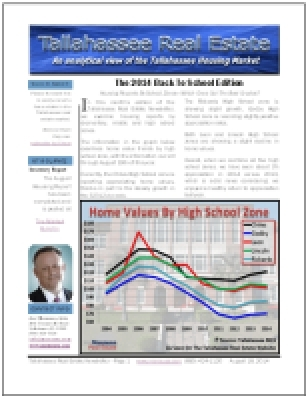 Home sales activity in Park Charleston is in the hands of existing homeowners. Buyers want in and these properties are hot. Currently, there is only 2 homes for sale in Park Charleston and 1 is already under contract. Average home values in Park Charleston are up more than 8% in 2018, and with inventory being so light right now, you can expect to see them continue higher. Don't be surprised to see a new all-time high set in the next twelve months. Average Park Charleston home values are currently at $148 per square foot. 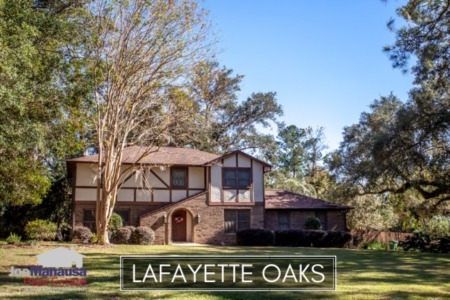 The average home size sold in Park Charleston typically falls in a range of 1,850 to 2,000 square feet, and we are seeing the same in 2018. The six homes sold in 2018 have averaged 1,966 square feet. 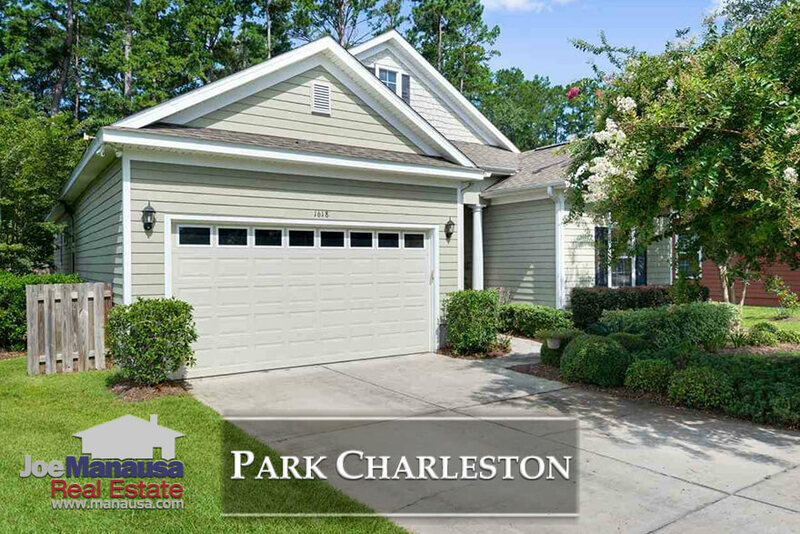 This concludes our September 2018 update on home sales in Park Charleston, please give us a call at (850) 366-8917 or drop us a note if you have questions about this wonderful in-town community. If you are thinking about relocating, we would love to interview for the job of selling your home and buying the next one. Here's what people are saying about working with Joe Manausa Real Estate, you can see thousands of our customer reviews reported on Google, Facebook and Zillow right here: http://www.manausa.com/testimonials.